Where have I been?? It’s been 2 months since my last post, and I’ve missed blogging! But I have good reasons for taking a hiatus. April was an emotionally exhausting month that I still haven’t completely recovered from, and I’ve spent most of May reading, which really makes up for my reading drought in March and April. I feel like I can breathe again now that I keep flying through book after book. P.S. I Like You by Kasie West – A modern Young Adult adaptation of You’ve Got Mail. 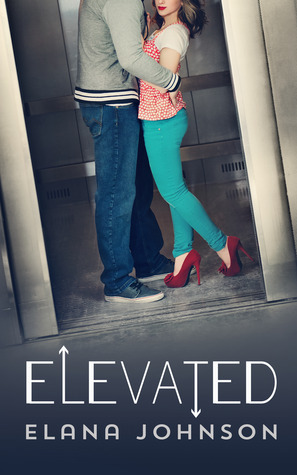 This book really surprised me, mainly because Kasie West is a hit or miss author for me. I’ve previously read The Distance Between Us (did not finish) and The Fill-In Boyfriend (which I enjoyed and previously blogged about). P.S. I Like You was exactly what I needed to read this month. April was brutal and YA contemporary romances have been comforting to me. P.S. I Like You was adorably cute with themes of friendship, misunderstandings, and second chances. Everything, Everything by Nicola Yoon – I had been wanting to read this before the movie comes out later this year, and the premise was very promising: a girl who can’t go outside because she may die falls in love with the boy next door. 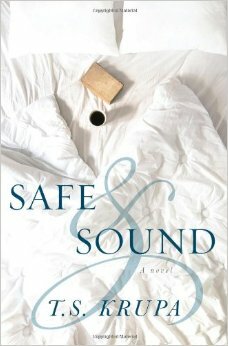 I’ve always been a sucker for tragic romances, so it was easy for me to get into this book. The writing is sentimental and gripping. It also includes email exchanges between the two main characters, and I love when books incorporate modern communication technologies. Everything, Everything has a twist at the end that I did not see coming, and honestly I’m still trying to come to terms with it weeks later. I think the film will be true to the book, and I’m happy with the actors they’ve chosen. Also, the soundtrack will probably be phenomenal, based on the trailers I’ve seen. The Start of Me and You by Emery Lord – This book should really have its own post, because Emery Lord is a genius who can make you laugh and cry every other chapter. I fell in love with Open Road Summer and I still listen to the playlist I made while reading it. The Start of Me and You was different but still emotionally gripping. I love how Emery Lord incorporates mental health and healing into her books. The main character in The Start of Me and You is struggling with grief, fear, and moving on, and her journey inspired me a lot since I’ve been dealing with those same things recently. Also, there’s an adorably dorky romance in this story, and it’ll make your heart smile. Ready Player One by Ernest Cline – My husband and I flew through Armada a few months ago, and we were so excited when our Ready Player One hold became available at the library. Ready Player One is fully laden with video game and nerd references. 95% of the video game references and allusions went straight over my head, but I still enjoyed the story. It’s hard not to compare this novel with Armada, and I’d have to say that I preferred Zack’s character over Wade’s. One thing about Ready Player One that did fascinate me, though, is the idea of internet anonymity. As it is in real life, the characters were able to be whomever they wanted to be, while hiding, enhancing, or even creating certain traits and behaviors. It’s interesting how the internet allows users to be confident and honest about who they are and yet most people hide behind a mask (or in Ready Player One’s case, an OASIS avatar) while communicating with people they will probably never meet in real life. My one problem with Ready Player One is how critical Ernest Cline is of religion (and I say Ernest Cline because, even though it’s Wade narrating, it is painfully obvious how much Cline hates religion). As a reader and a Christian, I felt disrespected, as if the author was jumping through the pages to yell at me). Steven Spielberg is working on the film adaptation coming out next year, and I am anxiously awaiting to see how that turns out! The story’s villain is played by Ben Mendelsohn, who played Orson Krennic in Rogue One (I’m sure he’s a great guy in real life, but he plays villains so well that I hate the character of Sorrento even more knowing that Mendelsohn is playing him). This week I also finished Every Last Word, a YA novel by Tamara Ireland Stone that features a main character with OCD. It was really resonant, and I’m looking forward to getting a review up soon! I have lots of thoughts to muddle through. In the mean time, what are some 2017 releases that should be on my To Be Read list? Last week I finally got around to reading this debut novel by Emery Lord and I honestly don’t know what took me so long because it was fantastic! I loved how perfectly imperfect the characters were, each one coming from some broken background or situation. Reagan was so easy to relate to, and even during the few scenes where she did something stupid or petty, I couldn’t get mad at her because I realized I’ve behaved similarly before. The friendship in Open Road Summer is so heartwarming! Lilah and Reagan’s relationship reminded me so much of my high school BFF (side note: it also calls to mind Emily and Sloane’s friendship in Morgan Matson’s Since You’ve Been Gone, another fantastic read). Since Open Road Summer revolves heavily around music and songwriting, it was very easy to make up a soundtrack in my head while reading this book. Erin over at The Hardcover Lover hosts the Soundtrack Saturday meme and since I loved this book so much, I wanted to share my Open Road Summer soundtrack with you all. 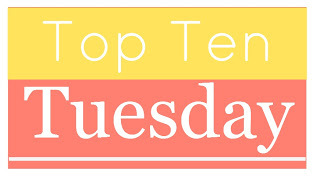 Today’s Top Ten Tuesday, brought to you by the bloggers at The Broke and the Bookish, is all about 2014 releases that I didn’t get a chance to read! Most of these are on my priority list of books to read this year, and some of them I have already started! The Mara Dyer series – I didn’t even learn about this series until the final volume, The Retribution of Mara Dyer, came out just before YALL Fest. 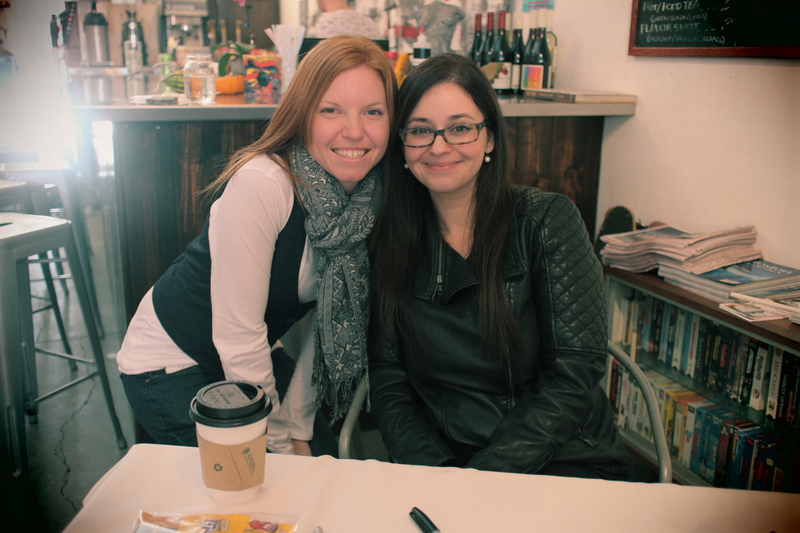 But I got to meet author Michelle Hodkin and I’m so happy I did because I just finished reading The Unbecoming of Mara Dyer and I am obsessed! Favorite book of the year so far (I know it’s early but I don’t care). 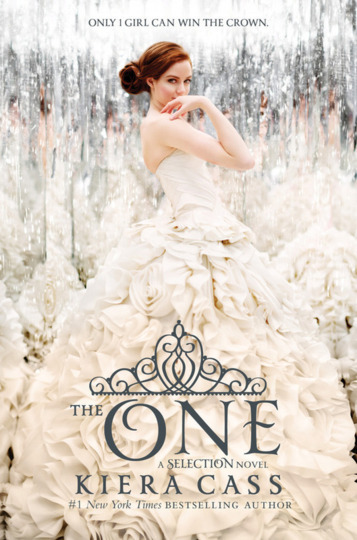 Can’t wait to finish this series, but I already know I’m going to have a major book hangover. 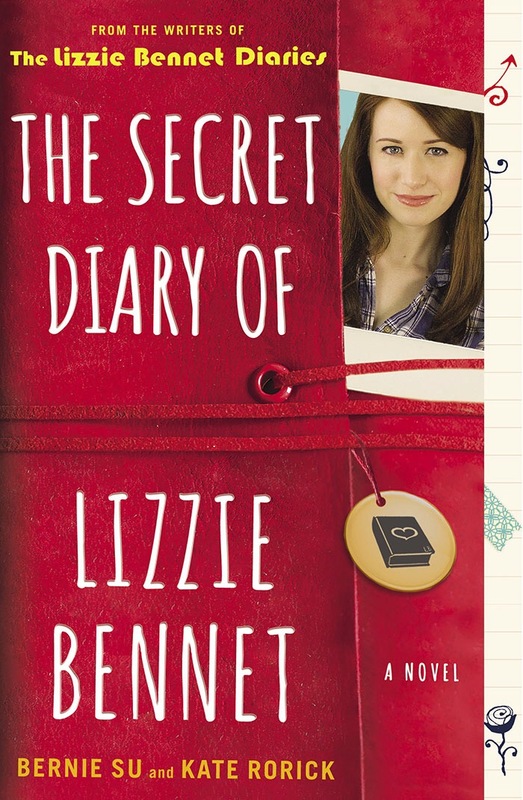 The Secret Diary of Lizzie Bennet – I checked this book out from the library WEEKS ago, but I still haven’t gotten past the first couple of chapters (not because I don’t want to read it!). I know that Ashley Clements, the actress who plays Lizzie in the YouTube series, has narrated the audio book and I’m so tempted to just listen to that during my commute. 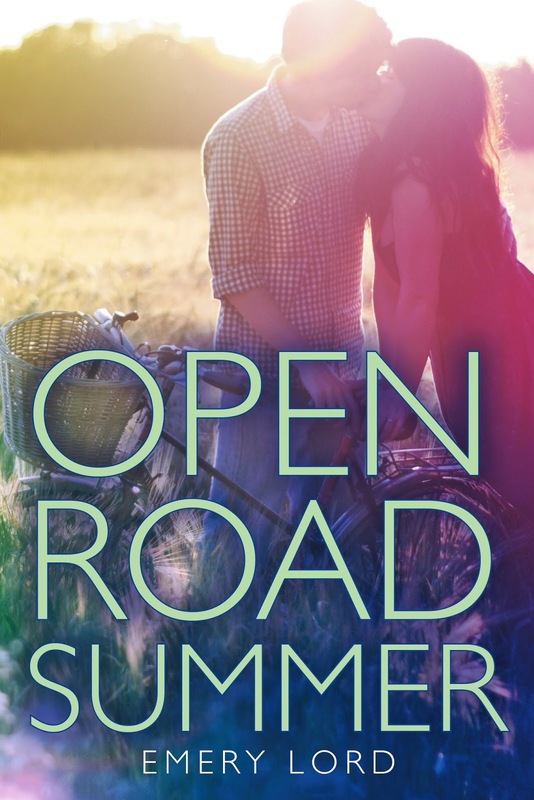 Open Road Summer – My friend Regina lent me her copy of Emery Lord’s celebrated debut novel, but I haven’t gotten a chance to read it yet! 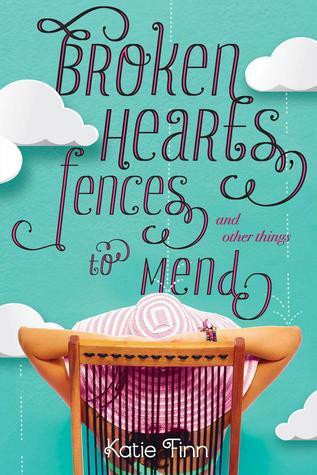 Broken Hearts, Fences, and Other Things to Mend – I got this for Christmas so I will be reading it soon!! 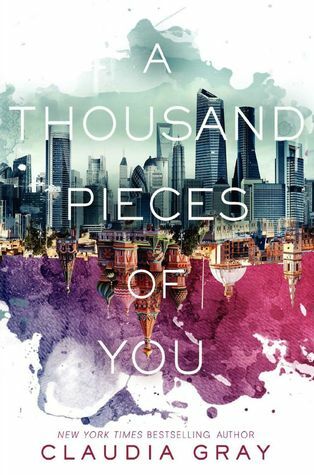 A Thousand Pieces of You – I can’t wait to get my hands on this gorgeous novel. I hear it’s a series, too? The Selection series – Now that I finally own The Selection (thanks to my TBTB Secret Santa), I can work on reading this series! 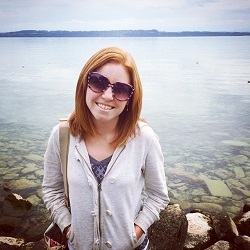 Safe and Sound – Ever since connecting with T.S. Krupa on Twitter I’ve been wanting to read her book. Plus this book takes place in North Carolina and I love that state. 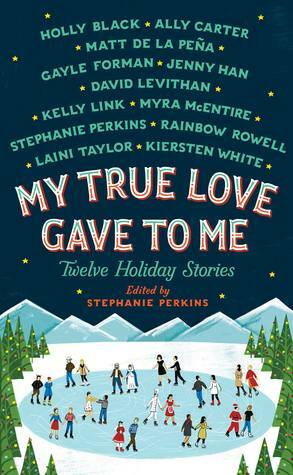 My True Love Gave To Me – I know, Christmas is over, but we’re reading this book in my Book Club this month and I’m excited! I was also thrilled when my mother-in-law gave it to me for Christmas! I’ve been wanting it for so long. Are any of these books on your To Be Read List as well? 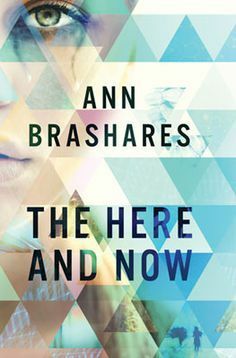 What are some books that were released within the past couple of years that you’re still wanting to read?